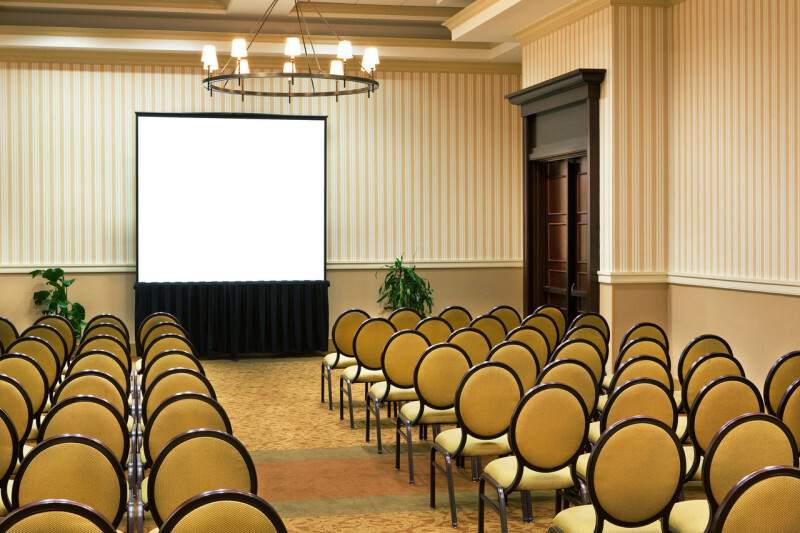 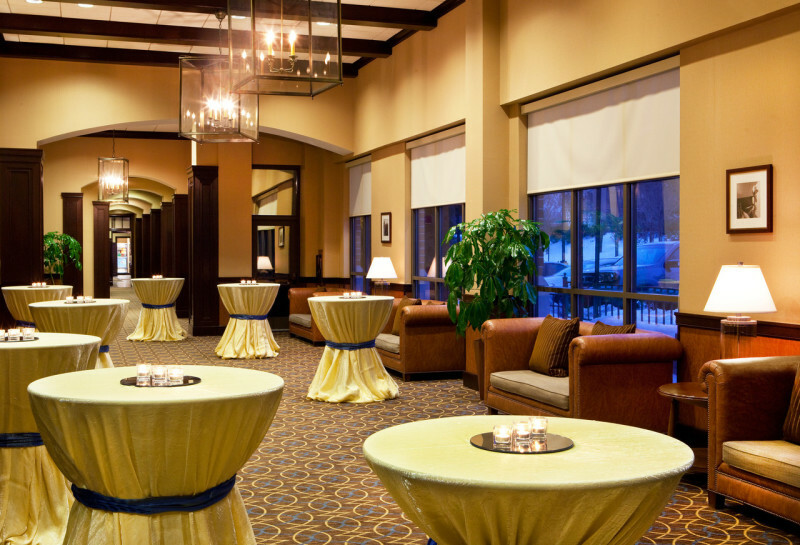 Host your meeting at our hotel and allow us to cater to all of your Linthicum meeting needs. 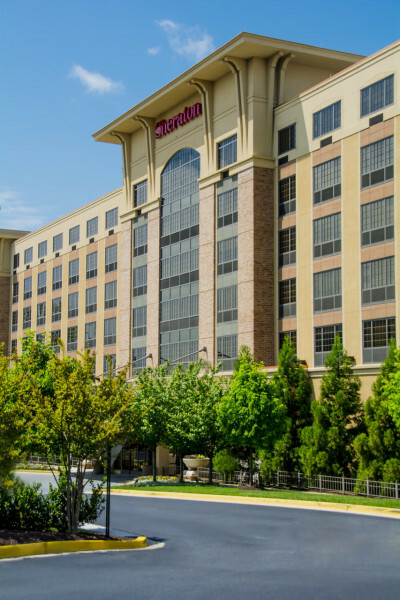 Each of our 210 guest rooms and suites feature soundproof glass so that your attendees can enjoy a relaxing visit to our BWI airport hotel. 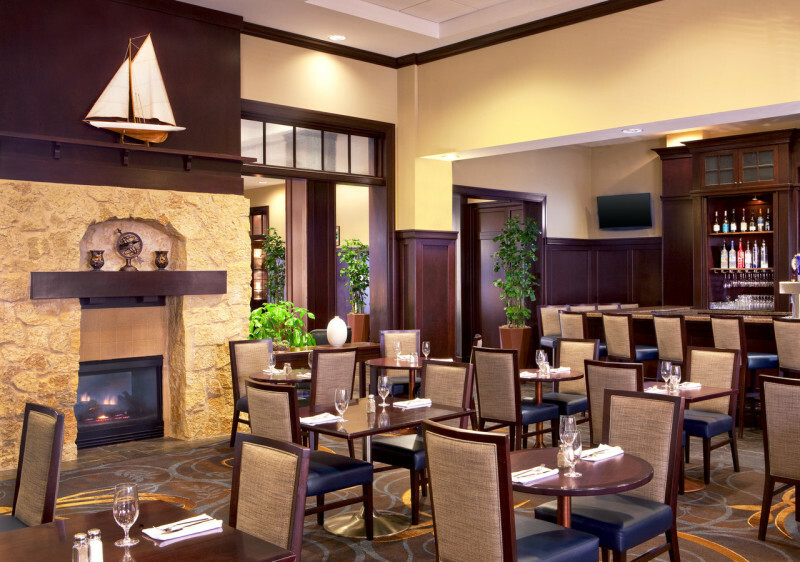 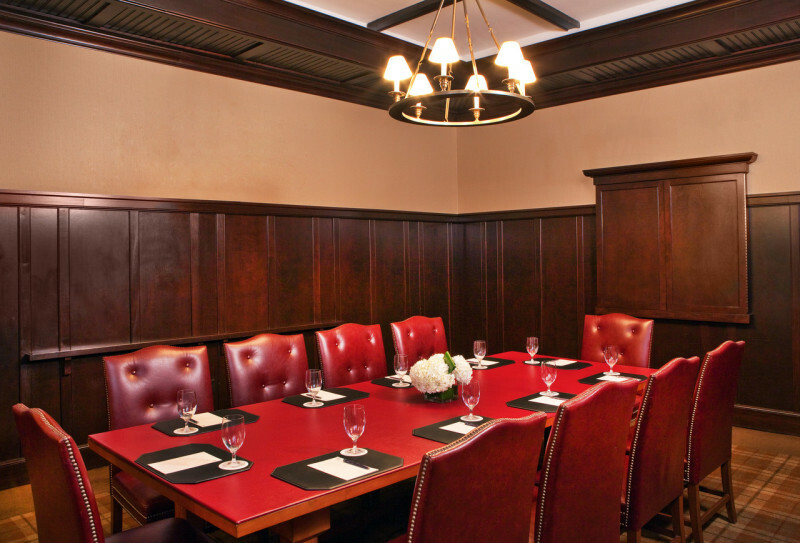 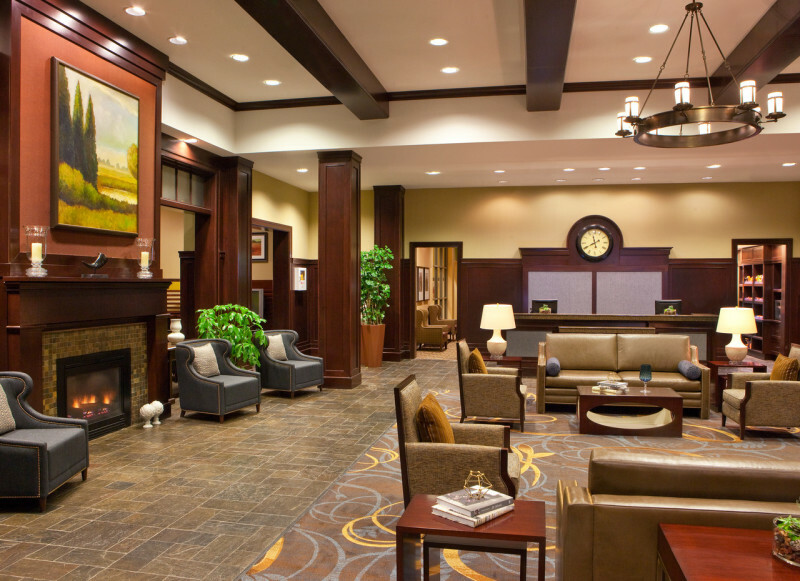 Step into our comfortable meeting space, where attendees can focus undisturbed in a peaceful atmosphere. 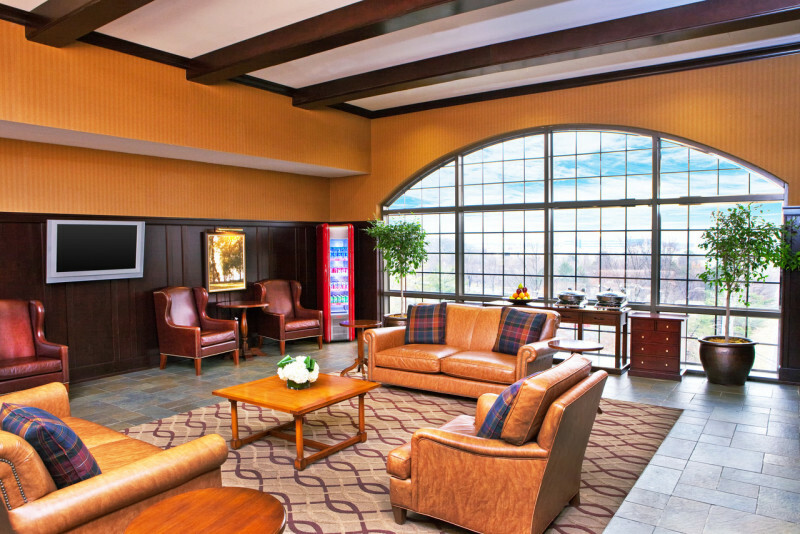 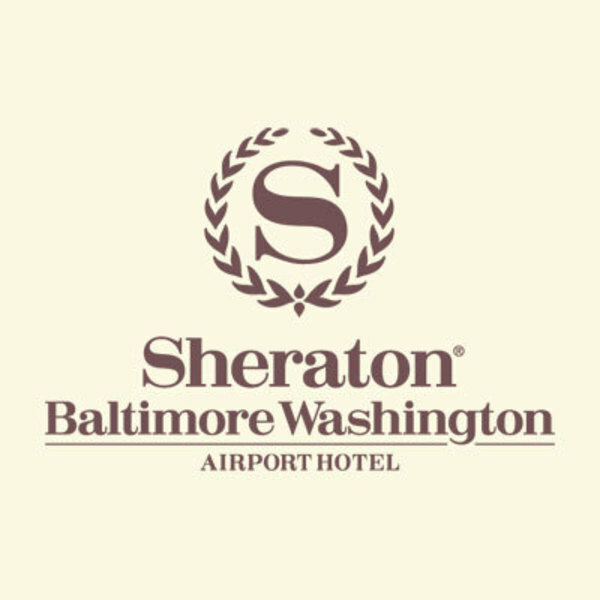 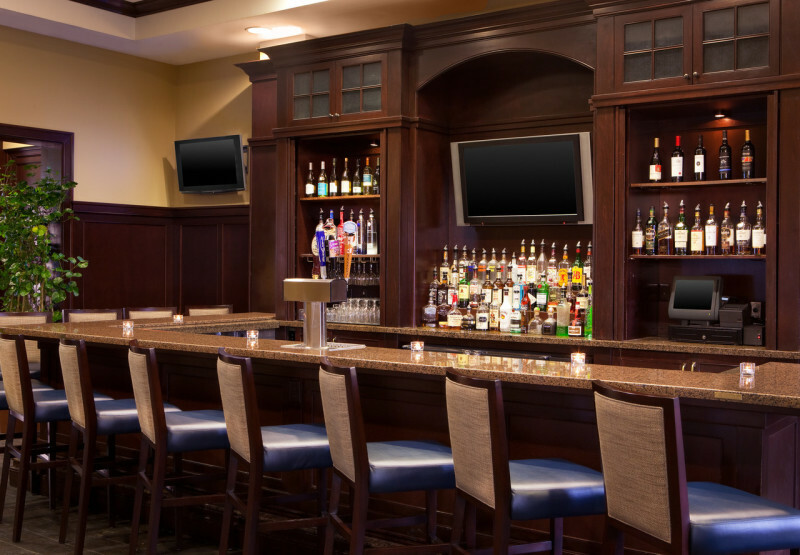 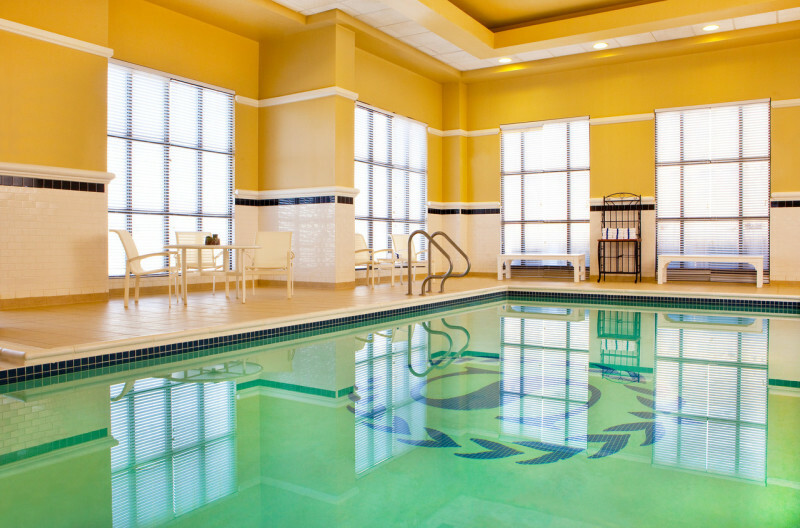 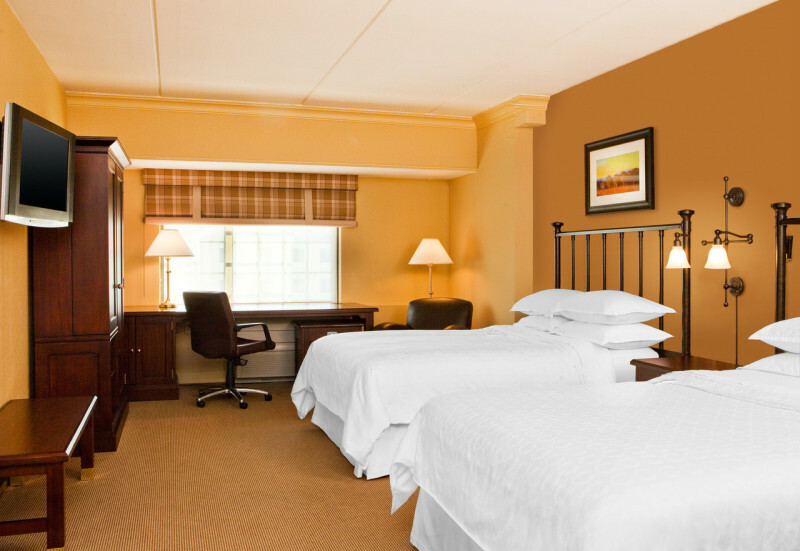 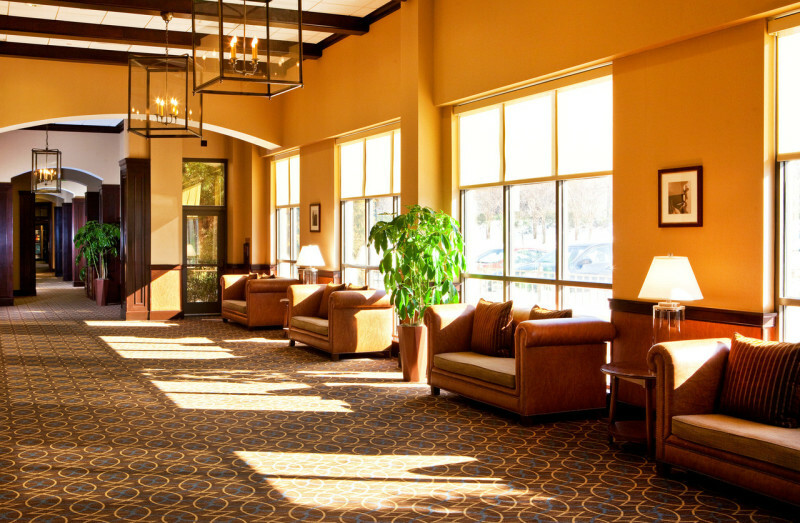 With our convenient location near BWI International Airport, rail lines (including Amtrak and BWI Light Rail) and major highways, Sheraton Baltimore Washington Airport Hotel – BWI is a great place to plan your next event. 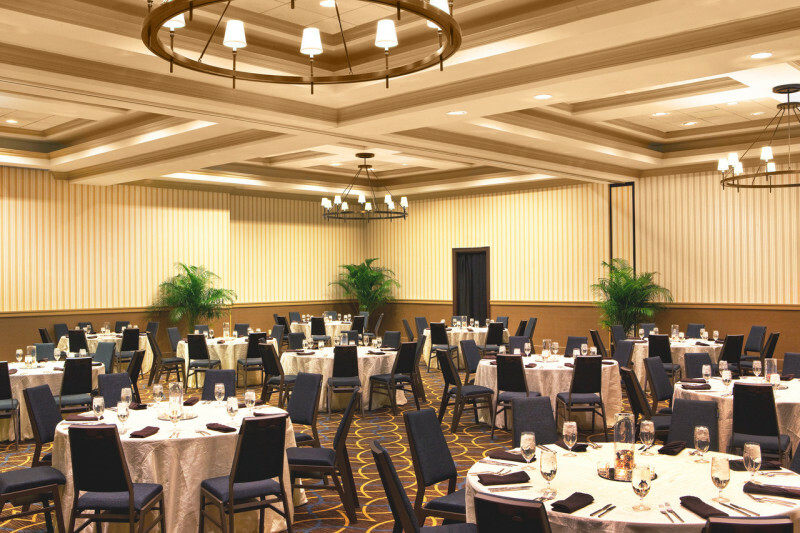 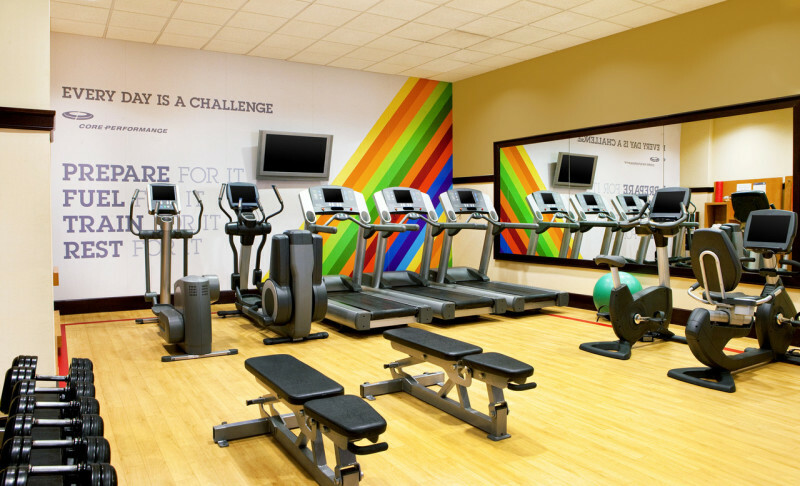 Allow productivity to soar in over 4,600 square feet of flexible function space including our Executive Boardroom and spacious Calvert Ballroom, which can comfortably accommodate up to 300 guests. 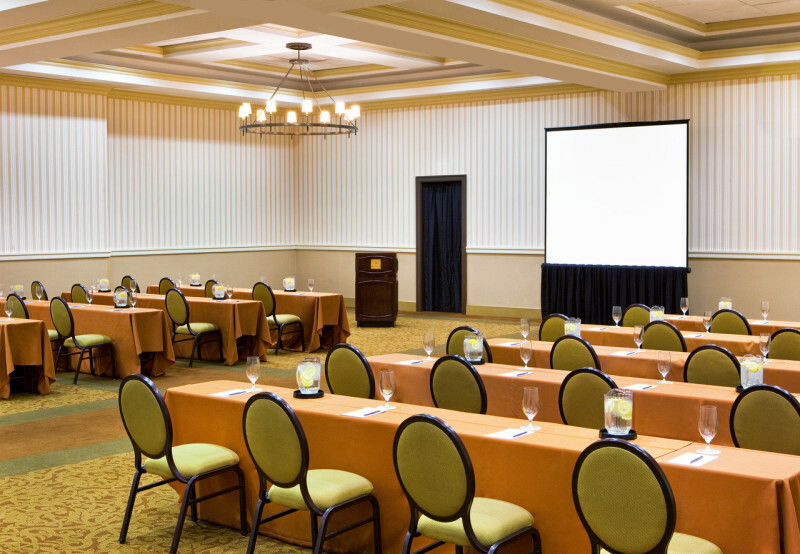 Our meeting spaces also feature state-of-the-art audio/visual equipment and high speed Internet access to keep your attendees connected. 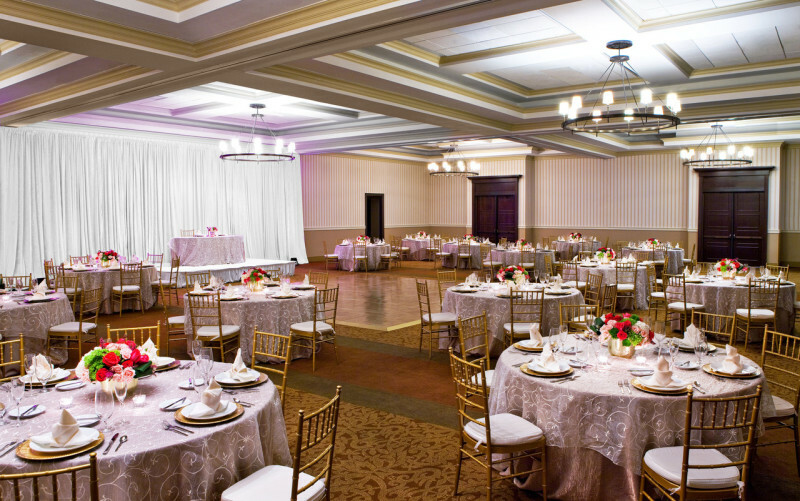 From beginning to end, our event specialists are with you to make sure your event goes off without a hitch.